Come share your joy with friends and family at Sterling National Country Club. 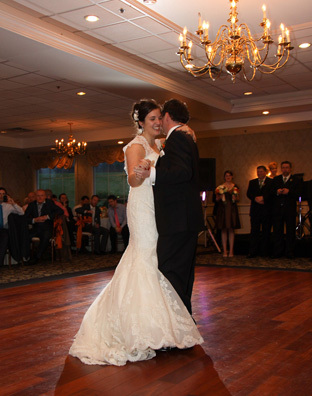 with a sophisticated and captivating environment, Sterling National has become the premier wedding and social event venue in Central Massachusetts. We offer an ideal setting for the perfect wedding complete with breathtaking views and first class food and beverage service. Special menus and packages available. Contact us to reserve your date today.